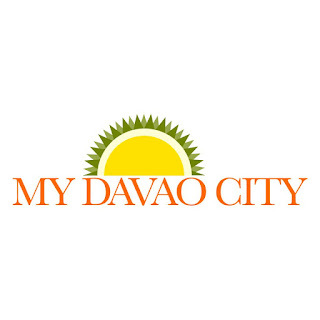 Davao City – After setting a dynamic milestone of the Most Number of People Blowing Party Horns simultaneously at the Guinness Book of World Record last year, recorded a total of 7,568 individuals joining over Japan's 6,900 persons only. 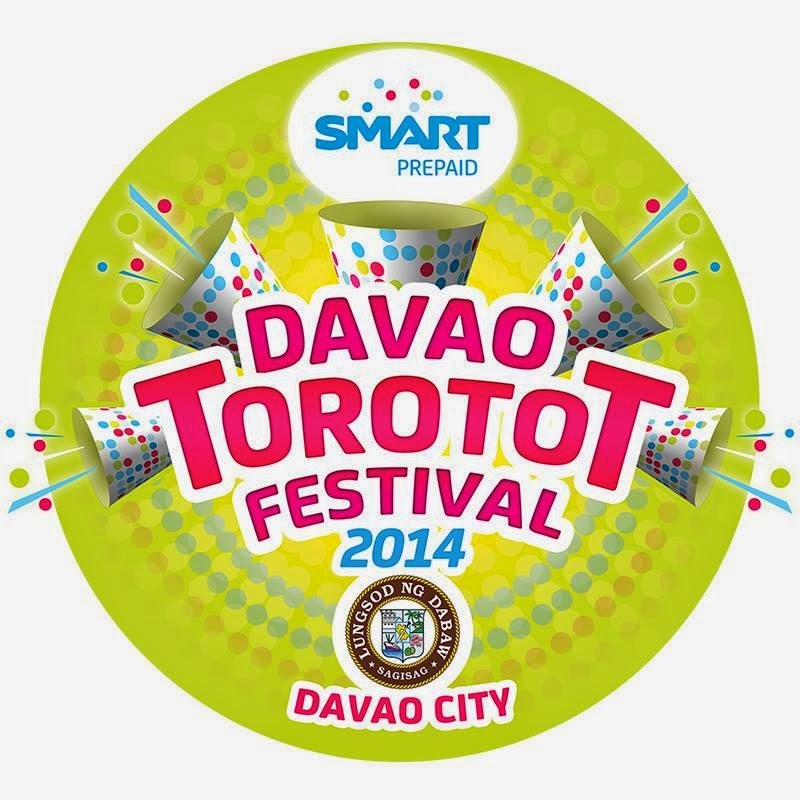 Davao is again gearing for another fantabulous merriment of Torotot Festival in partnership with Smart Prepaid. 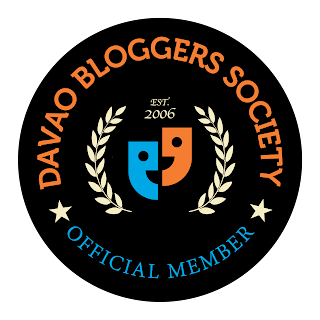 After firecrackers, which have been banned in Davao City since 2002, Torotot Festival is truly the greatest alternative to promote safety and a more fun way of celebrating New Year. 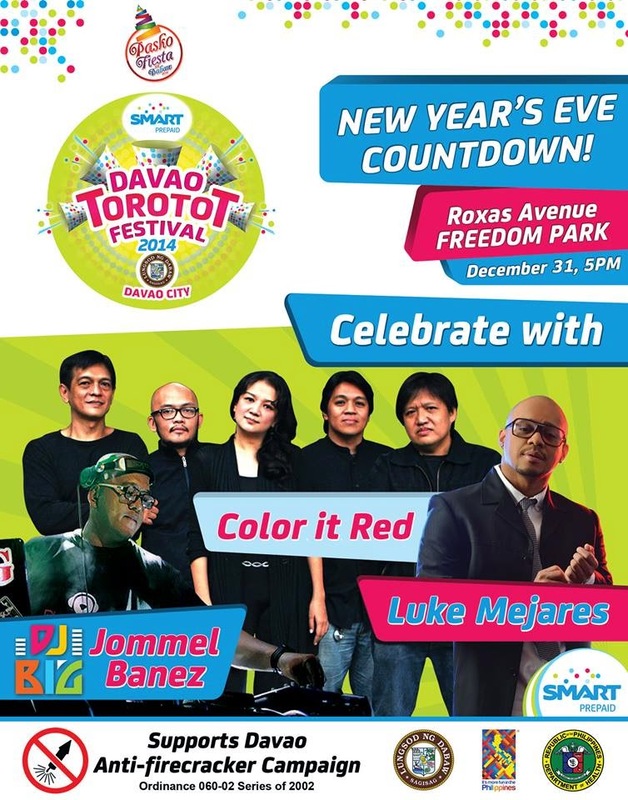 This year, Torotot Festival is set to be the grandest and loudest New Year celebration in Davao City; happening at Roxas Avenue Freedom Park on December 31 just to give Davaoeños the biggest party of 2014. 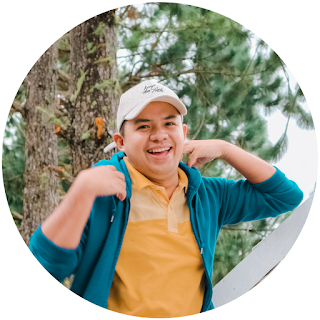 The event starts at 5 p.m., with the city’s best dancers dishing out their best moves for the Inter-barangay Hip Hop Dance Contest. Plus the most awaited performances from renowned vocalist Luke Mejares and top alternative rock band Color It Red. On the other hand, a rousing street party led by DJ Big will usher everyone into 2015 full of positive vibes and energy. 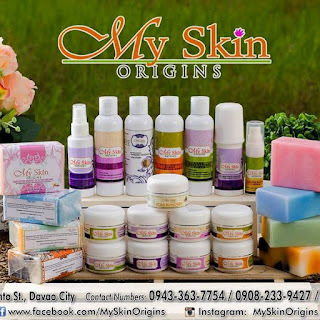 Also, festival-goers will have a chance to win hundreds of prizes in on-stage games and fun contests such as the search for the Most Creative Torotot Contest and the Most Creative Torotot-inspired Costumes. By simply loading up their mobile number via designated agents, new and existing Smart Prepaid subscribers may enjoy the Torotot Festival show and get a chance to win exciting raffle prizes, take home premium items including a free Torotot, as well as participate in the activities at Smart Prepaid booths. 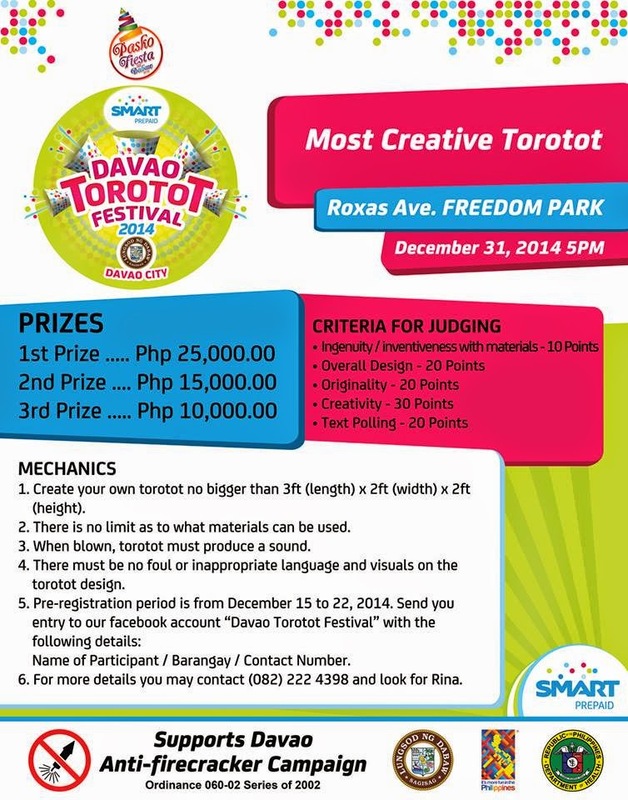 So geared up your self and have a merrier Christmas with Smart Prepaid for Davao City's Torotot Festival. 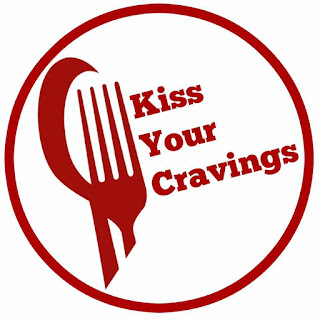 See you all there!